Malawi needs to attain its full potential in rapid development by waging an all-out war against corruption and ensuring that lives of its ordinary citizens are transformed. This was part of the candid advice and caution outgoing Norwegian Ambassador Kikkan Haugen gave to the government and Malawians at the end of his four-year tour of duty. The envoy was celebrated by many as someone who pushed for women empowerment, the respect for human rights, including those of prisoners, promotion of democracy, especially through a vibrant Parliament and the promotion of culture. 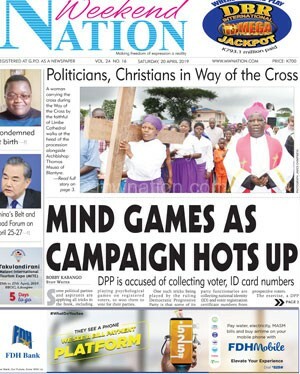 In an exclusive interview with The Nation in Lilongwe on Tuesday, the envoy said corruption in a small and tight economy like Malawi retards development and is an evil government should fight with full force. “We support the government’s efforts in fighting corruption. But I think we would always like to see more affirmative actions taken. “There are too many stories and indications of corruption in public procurement processes and among the parastatals that don’t seem to be dealt with affirmatively. Corruption is basically stealing from the poor. That is not what the hard-working poor people of Malawi deserve,” Haugen said. He noted that Malawi is not living up to its full development potential because of slow efforts towards narrowing the gap between adopted reforms and what is being done practically. “It is too easy to find examples of gaps being too wide between what is being adopted and what is being done. 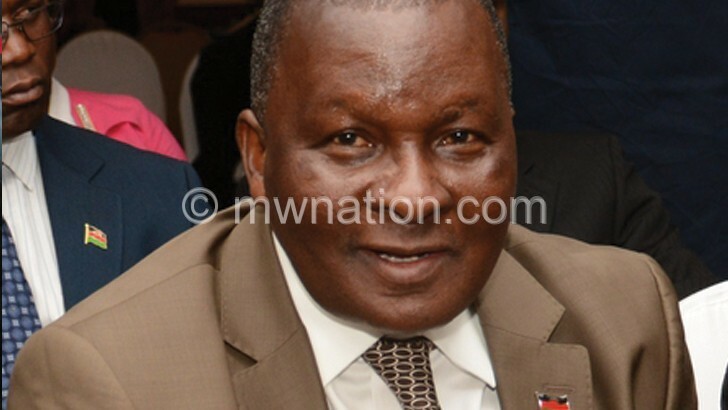 That decreases confidence, and is one of the reasons that Malawi is not attracting the foreign investments it needs to boost its economy and get out of the poverty trap,” Haugen stated. The ambassador stressed the importance of setting achievable priorities and investment in projects that give good returns through efficiency and transparency in governance. “Too many resources in Malawi are probably spent on projects that are not going anywhere or are not managed professionally. In a situation where resources are so scarce, Malawi cannot afford that. “Malawi also needs to create a climate that is conducive for private sector investment. Solving the energy crisis and liberalising the agricultural markets would be two key issues in my book in this respect,” he added. Norway is one of Malawi’s three biggest bilateral partners and has heavily invested in health, trade, agriculture and education sectors. Statistics show that such aid has seen, on the health side, a reduction of infant and maternal mortality, safe motherhood and a decline in stunting, among other achievements. In the education context, the Norwegian aid has facilitated the construction of modern schools and paved the way for more children to attend school. 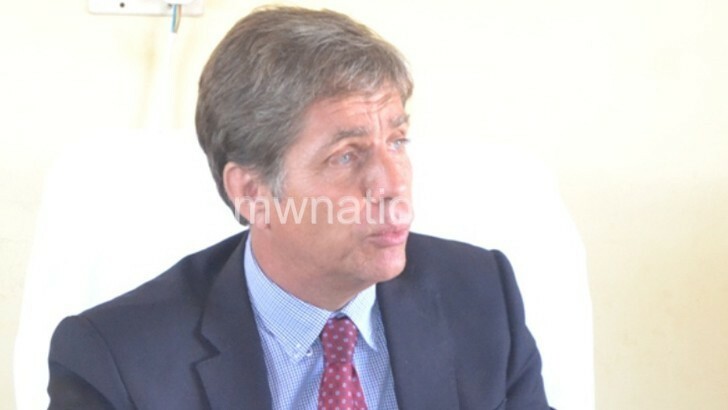 However, Haugen said his country does not regret having been one of Malawi’s bilateral partners that withdrew budgetary support after the exposure, in 2013, of Cashgate, the scandal in which K24 billion was looted from public coffers by some public officers and politicians. He reflected: “Cashgate showed us, with all evidence, that the systems on the Malawian side did not instil the level of confidence and security we need for the investment of money that comes from our taxpayers. In Norway’s case, the move away from general budget support has happened in most of our partner countries. Asked to comment on how NGOs are performing in their new responsibility as channels for administering donor funding, Haugen noted that, in general, many NGOs also face the public sector’s challenges in accountability and transparency in their operations. Commenting on Haugen’s sentiments, government spokesperson Nicholas Dausi said government heeds the advice and caution given by Norway and other key development partners. He stated: “It’s a collective fight that all of us should contribute to. The government is strengthening the laws and is doing everything to make the Anti-Corruption Bureau much stronger, partly by a timely funding of the institution.